Crazy as it sounds, it looks good just propped up there like you have it! 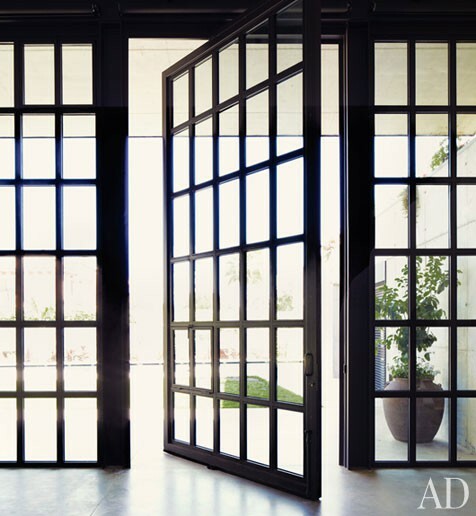 I've seen windows hanging up in rooms and used like a room divider...wish I had a pic but it's a great look. Whatever you decide to do will look wonderful! I think they would be best showcased as art. 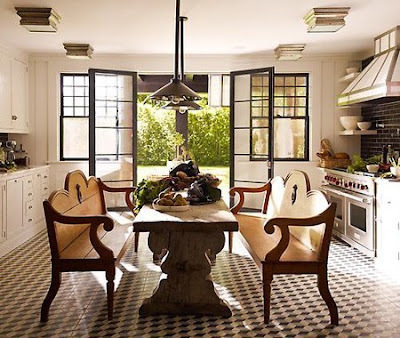 Maybe paint them all black and hang them all on a single wall....a gorgeous statement! 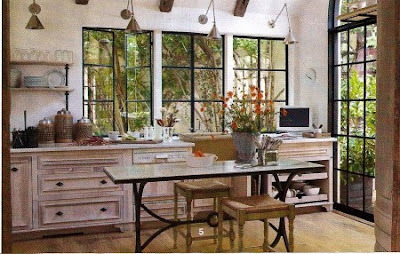 Such big windows, I'd framing them, adding a wee bit of wall, capping them off with a simple roof and calling it a little greenhouse. Lucky find! Holy Cow! What a GREAT FIND....this is the kind of find dreams are made of. 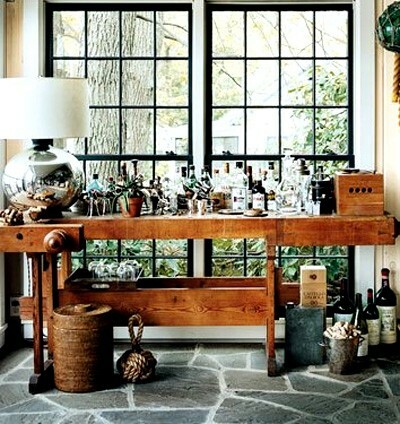 Thanks to your post, I too am in love with black window frames!!! Thanks for sharing. That's SO beautiful! I can't wait to find out what you're going to do with it! Honestly, I think you could just hang it as-is on the wall and it would be gorgeous. Love the black window pics! And your window looks amazing, maybe with a flickering light behind it? So pretty. It looks great painted black. I think those windows would look great as a "wind-break" for a patio. Those are fantastic! The size is so unusual-unlimited possibilities! OH my gosh! I love black frames - obviously! And the whole story behind your house! Great make overs! Your method of describing all in this paragraph is actually pleasant, all can without difficulty be aware of it, Thanks a lot. That window is great! Reminds me of one at Jones Design Company. Here is the link to see how she used hers as a room divider. WOW! It is huge! I like the room divider idea...maybe even a backdrop on the back or front porch? A bit of a "breeze blocker"? HMMMM? As always, I will be anxious to see what you come up with! Love to YOU! What an awesome find!! I love free, side-of-the road finds. And I love old windows. I have one and I put over my mantel sometimes. Love all the black window frames too! Awesome! !